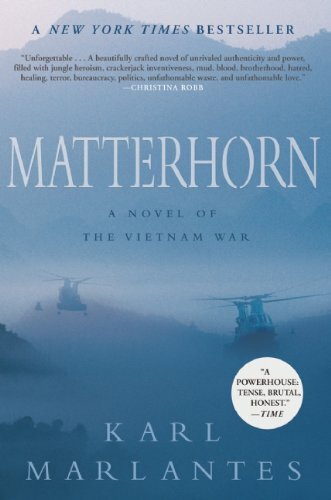 Home > Who were Vietnam War leaders? Continuing the topic of Vietnam War leaders, let’s now take a look at major military and political figures of North and South Vietnam during the war. Vo Nguyen Giap was a General, Commander in Chief of the Vietnam People’s Army (VNA) and Vietnamese politician. He played a major role as a commander in the First Indochina War (1946-1954) and the Vietnam War (1960-1975) in which he involved directly in many important campaigns such as the Border Campaign in Fall-Winter (1950), the Battle of Dien Bien Phu (1954), the Tet Offensive (1968), the Easter Offensive (1972), the final Ho Chi Minh Campaign (1975) which led to the fall of Saigon and South Vietnam. Giap, together with Ho Chi Minh, was one of the most prominent figures of North Vietnam during the wars in the country. After the wars, he still served as Minister of Defence and a member of Political Bureau of the Communist Party of Vietnam until 1980 and his retirement in 1991 respectively. Giap celebrated his 100th birthday in 2011 and becomes the oldest Vietnam political and military figure that have ever lived. He is also considered by both his partisans and opponents as one of the greatest military commanders in history. Ho Chi Minh whose real name is Nguyen Sinh Cung and also known as Nguyen Tat Thanh and Nguyen Ai Quoc was a Vietnamese revolutionary leader following the path of communism. He left his country on a French steamer in 1911 and traveled extensively around the world participating actively in the Communist International before returning to Vietnam in 1941. He then organized a and led the Viet Minh to fight for Vietnamese independence. He became more popular for his declaration of independence of Vietnam from France, which paraphrased a part of the U.S. proclamation of independence that says “All men are created equal…” Since 1945, he became a prime minister and president of the Democratic Republic of Vietnam (North Vietnam). In the late 1950s, Ho Chi Minh organized another communist guerrilla movement widely known as Viet Cong in South Vietnam. Ho Chi Minh was the key figure and held the central leadership of North Vietnam during both wars in the country. He remained as a great source of inspiration for the the Vietnamese who were fighting for a unified Vietnam as in his wish after he officially stepped aside in 1965 and even after his death in 1969. The final offensive against Saigon – the capital of South Vietnam in 1975 was named after him (the Ho Chi Minh Campaign). Vietnam was reunified under the communist rule after the fall of Saigon on April 30, 1975, which is nearly 30 years after Ho’s declaration of independence and 6 years after his death. Soon after that, Saigon was renamed Ho Chi Minh city to honor his contribution to Vietnam. 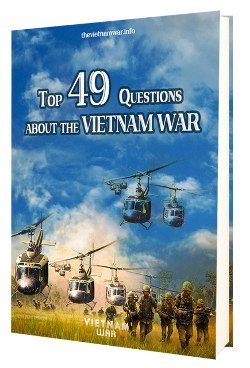 Previous Post: What was U.S. involvement in Vietnam War? Next Post: What were North Vietnamese tactics?